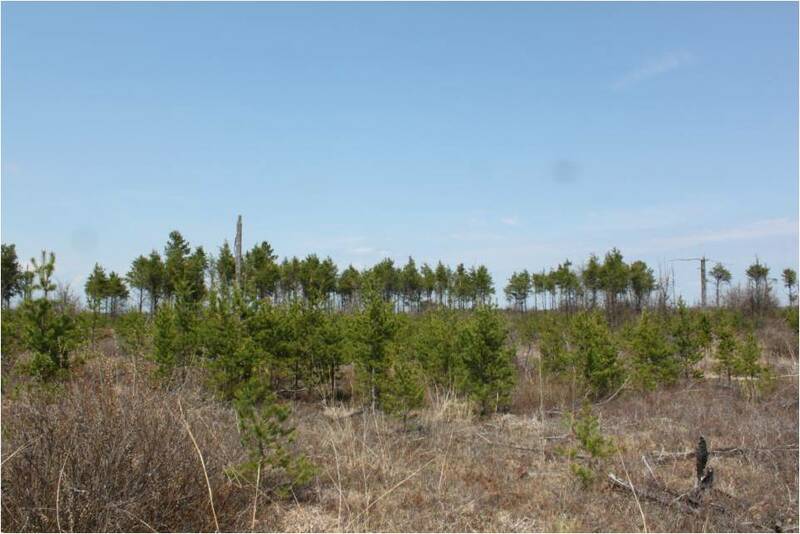 On the dry, flat, jack pine-dominated ecosystems of the northern Lake States and eastern Canada, wildfire behavior often produces narrow, remnant strips of unburned trees that provide heterogeneity on a landscape historically shaped by stand-replacing wildfires. The major objective of this research was to describe the natural range of variability of stringer patterns and their persistence and change during the fire-free interval. The historical persistence and importance of these features also highlights their importance on modern fire-prone landscapes, particularly in northern Lower Michigan where a high proportion of land management is focused on jack pine plantations for breeding habitat for Kirtland's warbler, an endangered species. For more information, view recent article published in the journal Forest Ecology and Management - Kashian et al. 2011.